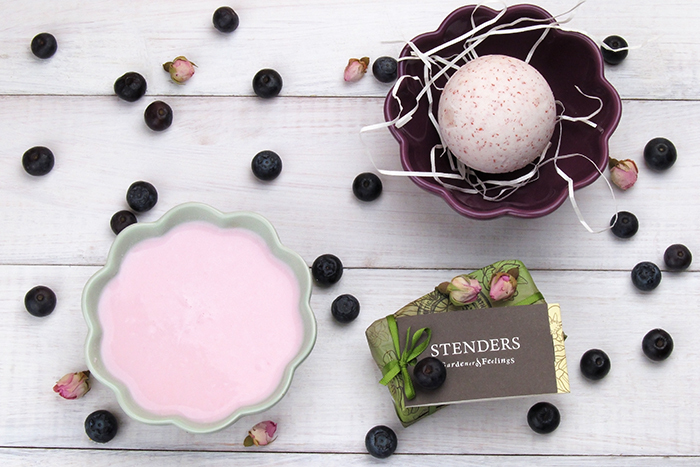 A blend of wild berries and yogurt on your skin. 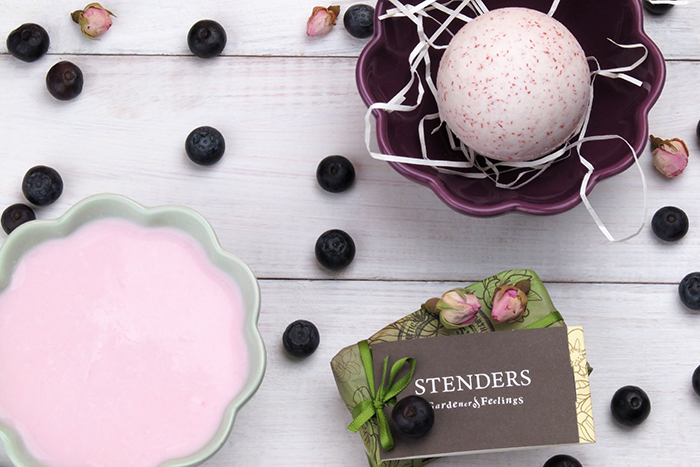 It's been just quite some time since I shared my love towards body butter by Latvian company STENDERS with you. You'll be able to catch up on it a bit later, right after you finish with this one, by reading the story Coconut by Stenders. This time something new came to my hands and you know I can't escape but share such a pleasurable kind of experience with you. Let me take a step back by sharing a little secret with you. I adore everything about bath sessions, despite the fact that I'm more of a shower person. Tom Ford once said that for him a bath session is a kind of a ritual, a perfect place for mediation. And you know I can't agree with him more. I find it one of the best places for an ultimate relaxation during which a boost of ideas, hidden somewhere deep in your mind, is achieved. Therefore, a good set of bathing goodies is really important to me. Speaking of such products. Latvian STENDERS seems to have something really interesting and delicious for us, bath session addicted personalities. 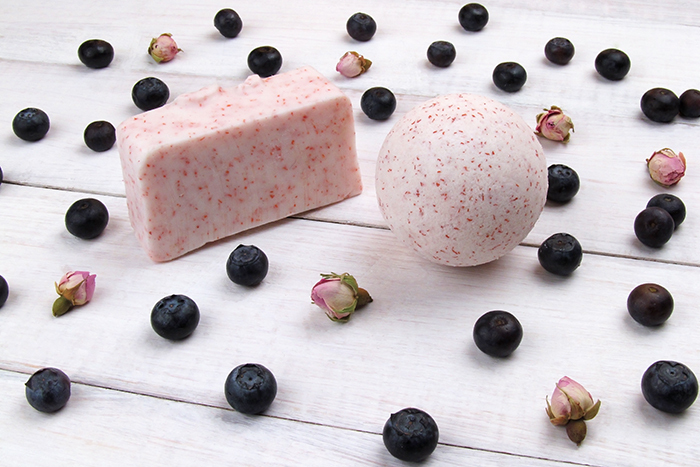 It's the wild berries and yogurt couple - bath bubble-ball and soap. Well, I can't state it tastes as good as it looks, but I definitely can assure you on an amazing experience and after bath session feeling. Just close your eyes and imagine taking a bath full of wild berries and yogurt that is easily achieved by this bubble-ball. Moreover, this kind of taste or smell, you name it, remains on your skin, thanks to the soap, even after your bath session is over. Am I crazy over this summer-fruity combination? Oh yes, sir! Well, am also satisfied by the fact that one of my favorite beauty companies after all these years is still able to surprise me. New discoveries are such a cool thing!